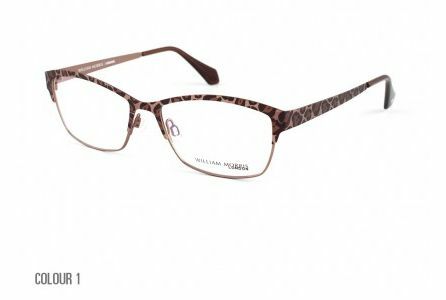 Visions for Witham Opticians have a wide collection of women's eye wear in many different styles and colours including designer brands. 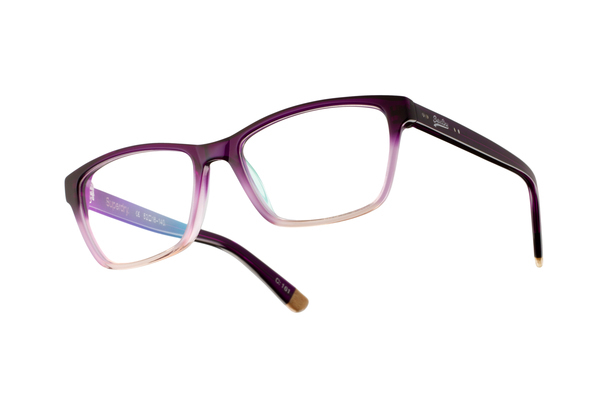 We are aware that your glasses are an added fashion item and can help you find the right look to complement you. 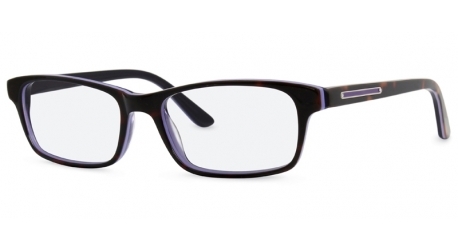 Whether you need single vision, bifocal or varifocal lenses Visions of Witham is here to help.